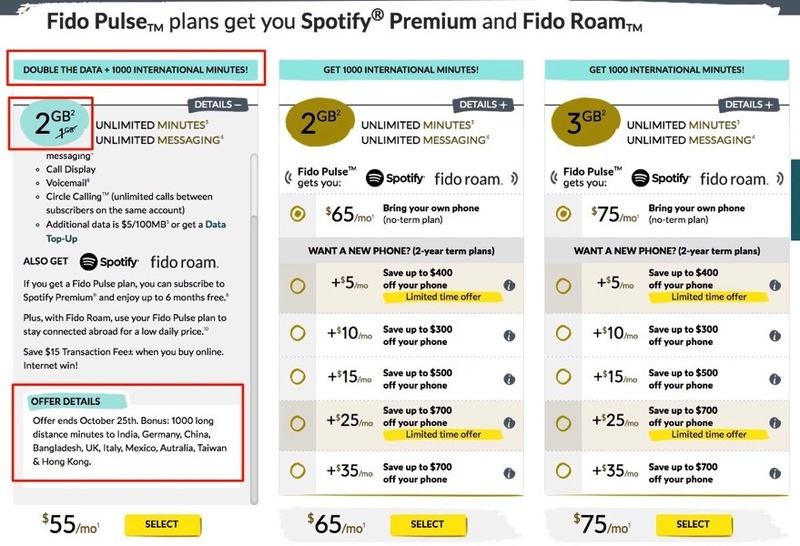 If you’re on Fido’s $55 per month Pulse plan, the company is offering a promo where data has doubled to 2GB total, while also adding in 1,000 International calling minutes to India, Germany, China, Bangladesh, UK, Italy, Mexico, Australia, Taiwan & Hong Kong. Previously, the plan had 1GB data only and did not have the International calling minutes as a bonus. If you don’t use a lot of data per month and you still talk on the phone internationally to one of these 10 destinations, this promo might be for you. 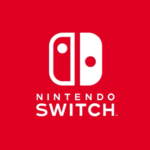 It’s also worth noting the promo is also available on Data, Talk and Text plans (non-Pulse), specifically the $40 plan which has double the data to 1GB, while the $50 plan gets 2GB data, and both gaining the 1,000 international minutes. The standalone $60 plan gets 1,000 international minutes only. The offer says it’s only available until October 25, 2016. If you were on any of these plans prior to the promos, time to call in and switch over. Also—don’t forget to click here to learn how to get 1GB of free data from Fido, as part of their upcoming 20th anniversary celebration.